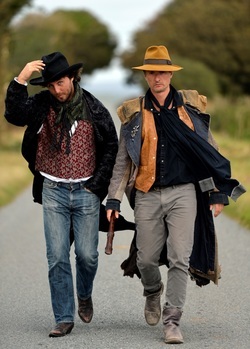 ​Recorder maestro Piers Adams and virtuoso harpsichordist David Wright are the true Wild Men of the Baroque! Their performances capture the spirit of the era in all of its passion and melodrama, bringing an astonishing, larger-than-life range of virtuoso techniques and expression to music of the baroque. They lead the audience through the uncharted landscape of the era with fascinating insights into the music and instruments – and some entertaining anecdotes about the lives of the composers.